The best mountain biking on the East Coast. Get to know some of the most amazing mountain bike trails in North America with our North Carolina Mountain Bike Tours. These guided mountain bike tours near Asheville are designed to give you the opportunity to ride at your own pace and technical ability. Ride with family along gentle trails or down technical descents with riding buddies. Plus have the opportunity to do other activities such as canyoneering, climbing, hiking, rafting, and brewery tours. Also, to learn more about our other Asheville-area bike tours please CLICK HERE. Our guided mountain bike tours are unique in that you can determine the difficulty of terrain you want to try. Plus you get to determine the dates of your tour. This is perfect for a family vacation. We are have experienced local guides for the riding, and we take care of the rest – hotel, breakfast, lunch, bike rentals, and much more. In addition, work with us and experience more on your vacation: canyoneering, climbing, hiking, rafting, and brewery tours are all available! Contact us for more information and pricing. Please feel free to request customizations with the blend of biking and other available activities. 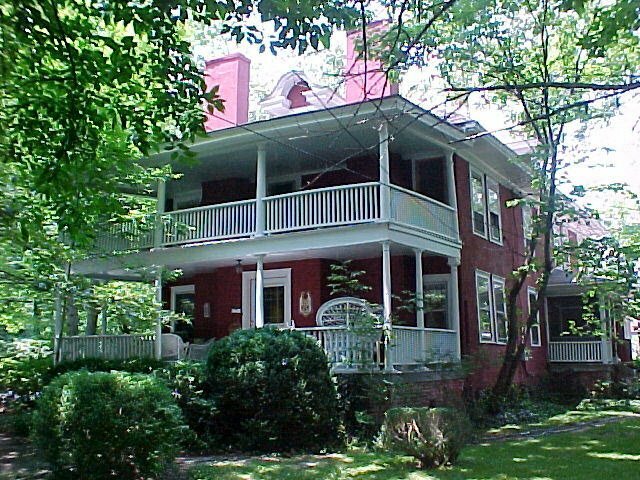 You will be staying in Brevard, a beautiful small town in western North Carolina 15 miles from the Asheville airport. We pick you up at the airport, take you to your hotel or B&B (your option), and set you up on your bikes. From there you meet with the guides and formulate where and how you want to ride. There are two fantastic mountain biking areas nearby – Pisgah National Forest and Dupont State Forest. The guides know the areas like the back of their hands, so they will show you the best stuff, catering to your riding ability and desires They will be with you for the entire tour, leading you every step of the way to ensure you have the best time. See a sample itinerary below. Dates: Your pick! We offer guided mountain bike tours in Western North Carolina as early as March and as late as October and into November. Service: Supported, Private, Guided tour. Type of riding: From easy rolling terrain to very aggressive and technical offroad madness. Suggested transport: Fly to Asheville (AVL) or drive. From greeting guests when they arrive, to personally handling luggage transfers, to curating excursions, to problem-solving (e.g., flat tires and other unforeseen issues) our guides assist guests daily. They also set you up on your rental bikes, and can help with crafting your complete experience. Each tour group works with a single, dedicated concierge who can be called upon for in-person assistance at any time. 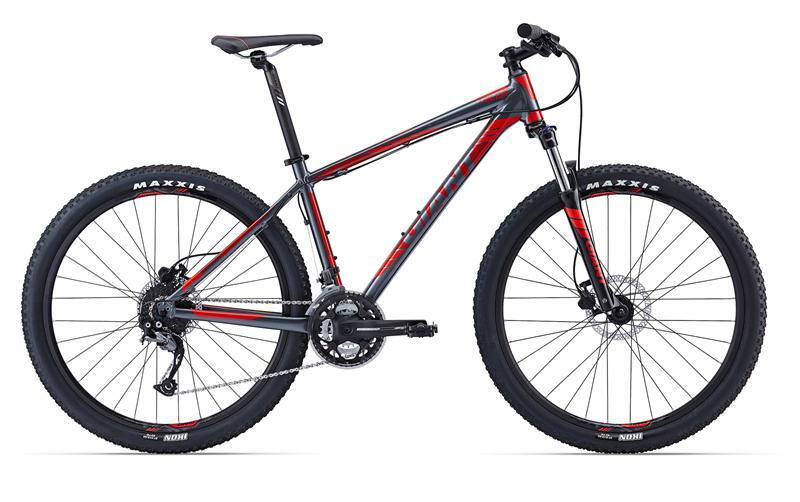 Mountain Bikes: We have an assortment of mountain bikes available. From 29-er hardtails for cross country riding, to full suspension rigs for technical downhills. 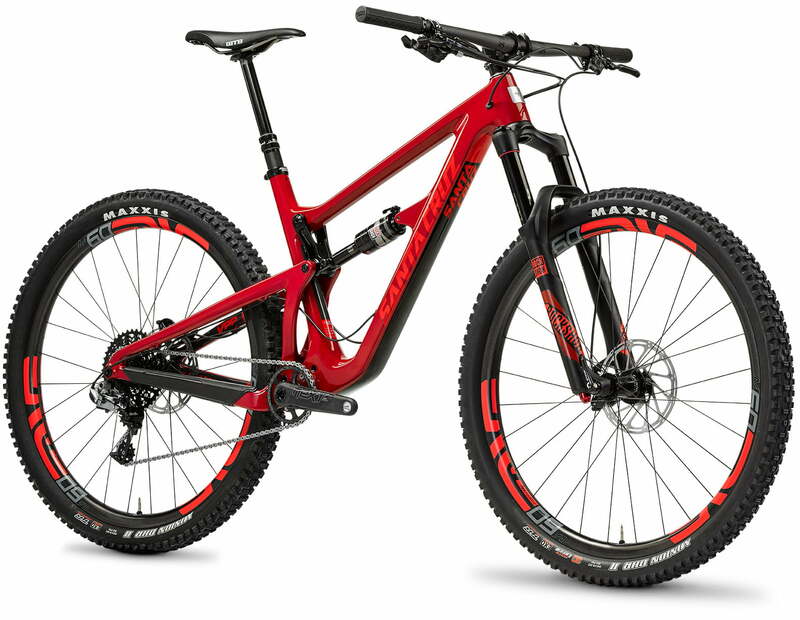 Hardtails come standard and include with the tour, and the others are upgrades. Contact for upgrade costs. All hotel accommodations – mostly B&Bs but ask for custom accommodation requests. Luggage transfers from hotel to hotel if necessary. Meals as explained in the tour itinerary. Usually this means all breakfasts and lunches, and no dinners. Full suspension mountain bikes, but we have them available for an extra fee. For our Asheville Area Tours we offer several additional activities that can be added into the vacation. Note that 1) we will need to plan these ahead and cannot be added at the last minute, 2) there may be extra costs involved, and 3) you may be joined by other participants in the adventure. Hiking: Explore the backcountry trails of Pisgah National Forest and Dupont State Forest which surround the towns of Brevard and Asheville North Carolina, NC. We can provide you with a trip that offers spectacular views and scenic waterfalls. Timing options: 1) All day – Cost: $275 for two, $40 for each additional person; Or 2) Half Day – Cost: $200 extra for two, $35 for each additional person. Biltmore Estate: Tour the house, visit the winery, and enjoy the complete splendor of the entire estate. We will transport you onto the estate and onto their bike paths (they do not allow bikes on the main roads). Timing: All day. Cost: $65 per person. Brewery Tours in Brevard: The tours will consist of visits to the Pisgah Tavern, Oskar Blues Brewery, and Brevard Brewing Company. Timing: Afternoon and evening. Cost: $35 per person. Stand-Up Paddleboard Tour: Ride the French Broad River on a SUP! Timing: Morning. Cost: Contact us. Canyoneering & Climbing: Check our the waterfalls and cliffs of the Blue Ridge up close! Timing: Morning. Cost: Contact us. Tour Cost Per Person: Our guided mountain bike tours are custom designed and priced. The below pricing is for the sample itinerary below during the slower seasons. Pricing can vary widely depending on the time of year. For example, October rates are higher due to the fall color season. Contact us for specifics. Full Suspension upgrade: Contact us. Varies on level of bike and length of tour. Fly into the Asheville Airport (AVL), where we will pick you up and take you to your hotel. Time permitting, we may fit you for your bike today—otherwise, you will be fit tomorrow morning. Rest up for your adventure! Your first ride will likely be in DuPont State Forest, so named for the former owners, the DuPont Corporation. It has since been sold to the state of North Carolina and turned into a beautiful 10,000 acre multi-use park. It is here that you will test your legs and knock the travel-cobwebs out of your body with nearly 100 miles of trails to explore! Diverse terrain and a wide variety of trail difficulty can be found in this park. Head back to DuPont or venture into Pisgah National Forest. You make the decision with the guides. Pisgah is the home of the Pisgah Mountain Bike Stage Race, which is the only mountain bike stage race on the east coast of the United States. You’ll find out why it is such an amazing race when you enjoy these trails. Pisgah and DuPont remain yours to explore, with hundreds of miles of trails that you have not yet explored. Or, master a technical bit of a trail you already rode but didn’t master in the days before. Our guides will help you develop a plan and follow your lead. Same as the day before! This is your tour to enjoy. We are available to take you to the trails you are craving. Make the most of it! This is your last day on the bike. We will transport you back to the Asheville airport , or you can extend your stay. Join us on one of our North Carolina Mountain Bike Tours!